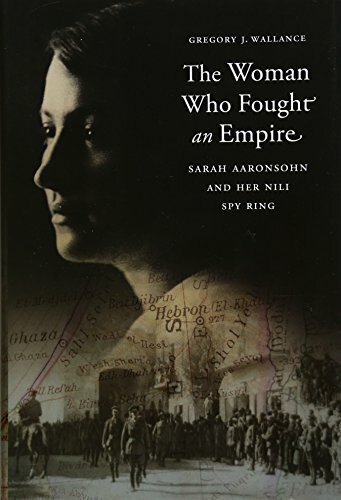 Sarah Aaronsohn (1890-1917) was a member of NILI, a Jewish spy ring during World War One, based in the city of Zichron Ya’akov. She gathered intelligence on the Ottoman Turks in Palestine and passed it along to the British. Arrested, interrogated, and tortured by the Ottomans in September 1917, she committed suicide without revealing any information. 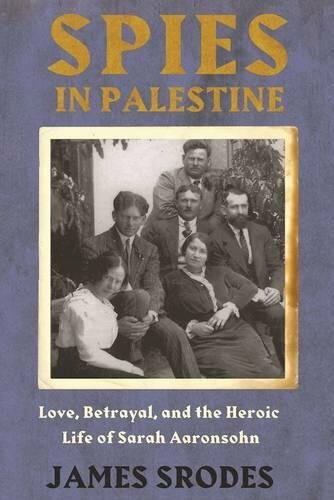 She is considered a national hero in Israel — the first Jewish-Zionist woman to give her life on behalf of the nation.